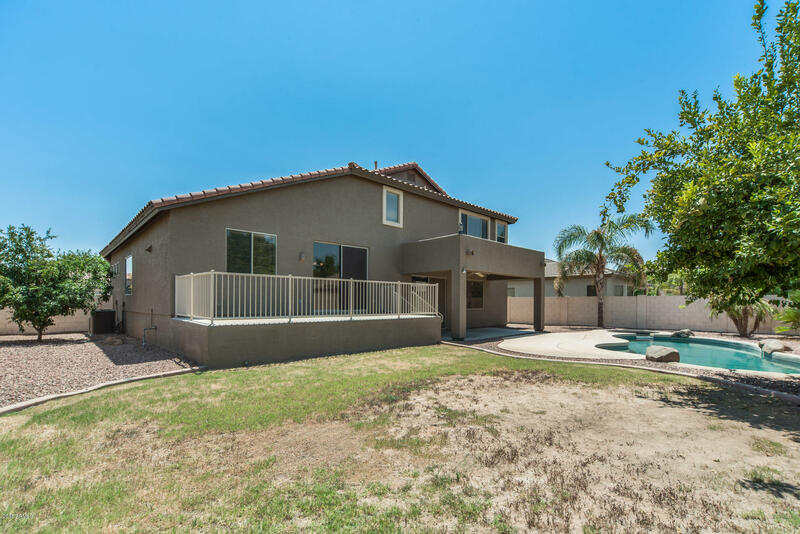 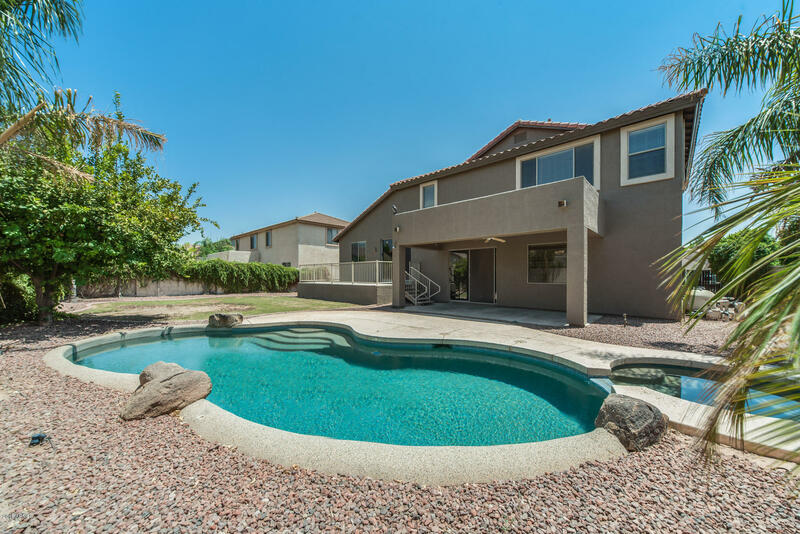 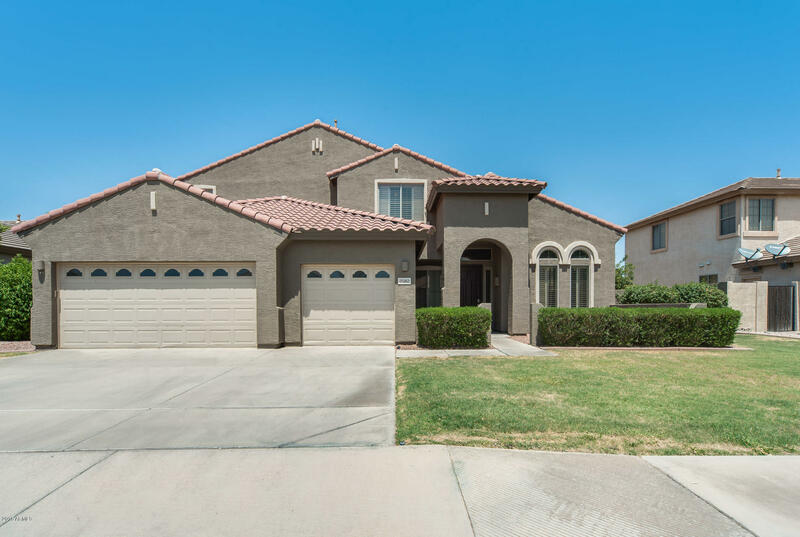 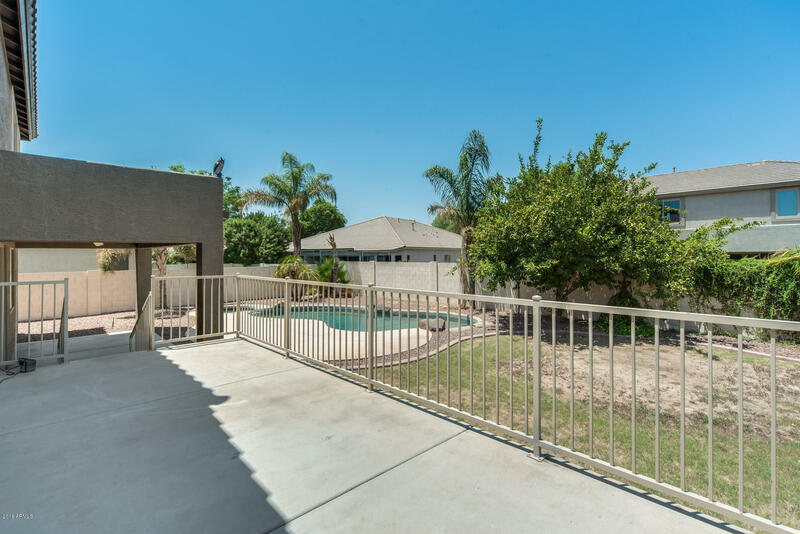 Located in the heart of Chandler near the 202 and 101 Freeway. 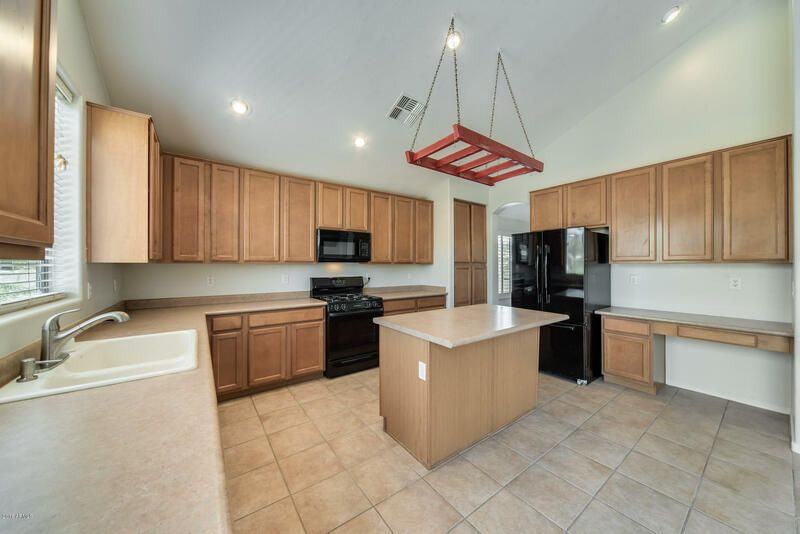 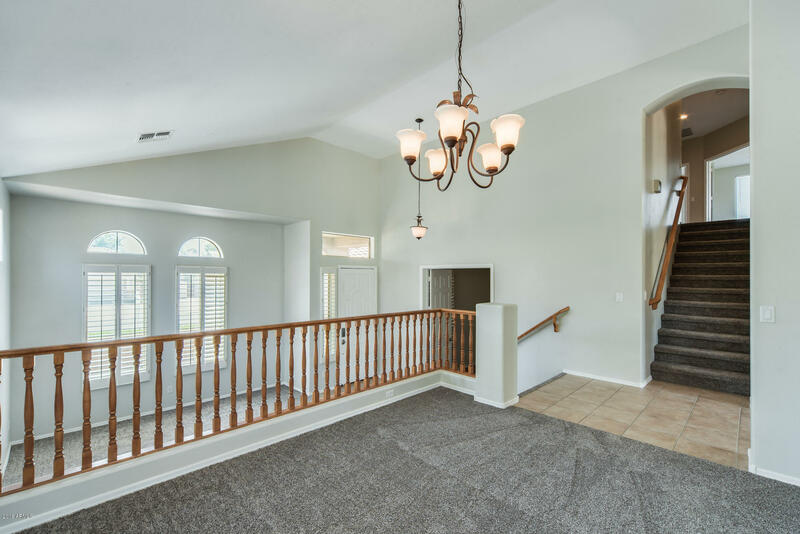 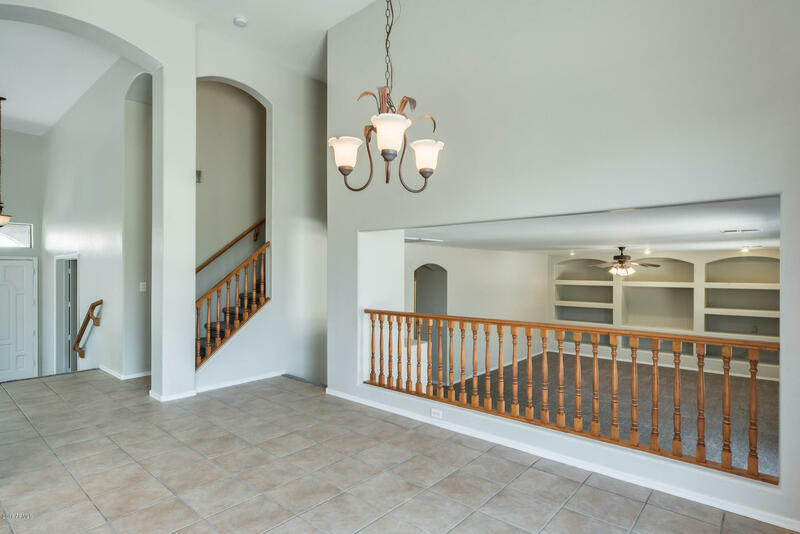 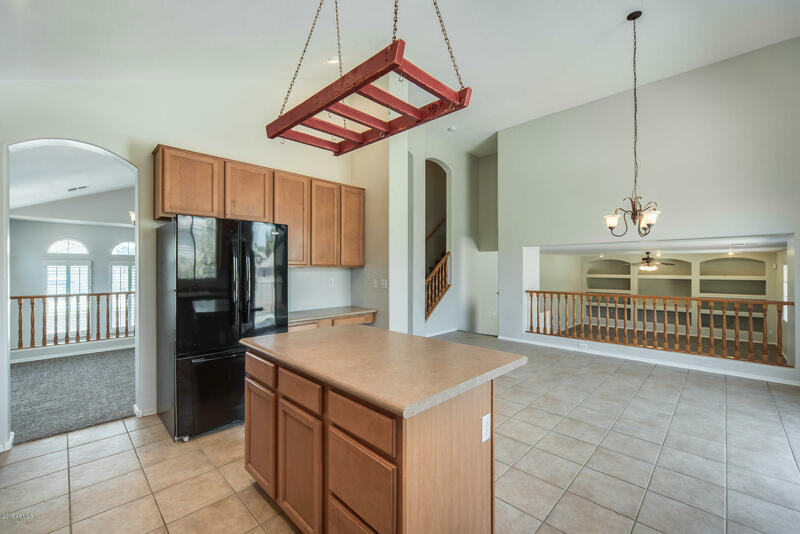 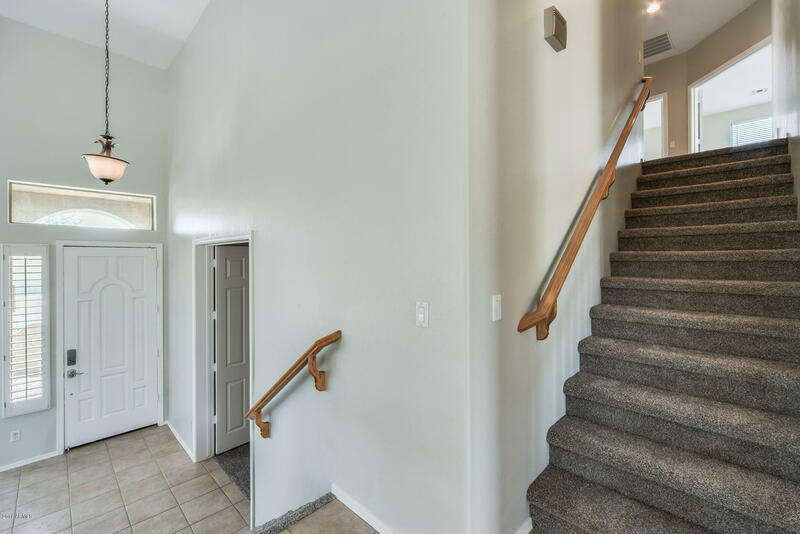 Walk into this spacious 5 bedroom 3 bath home which features exceptional details. 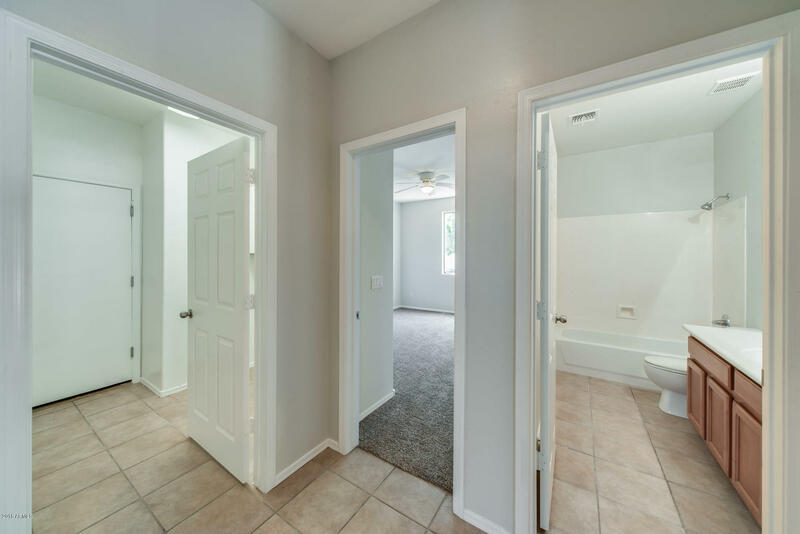 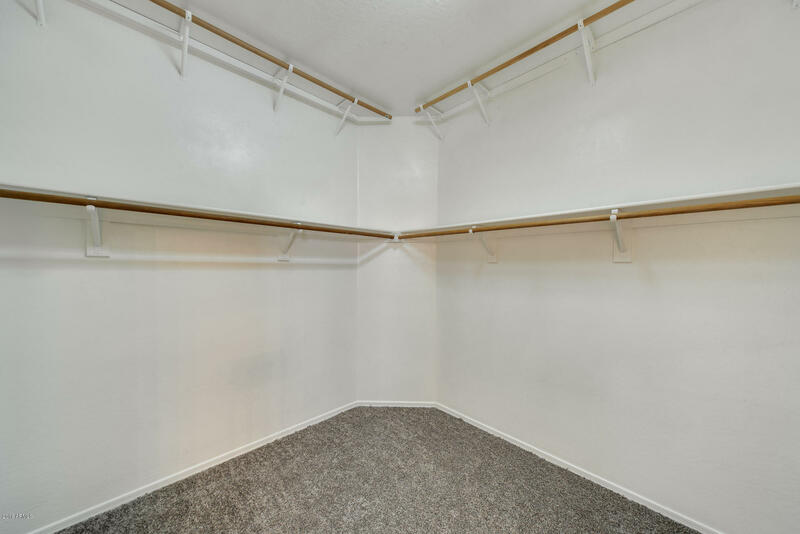 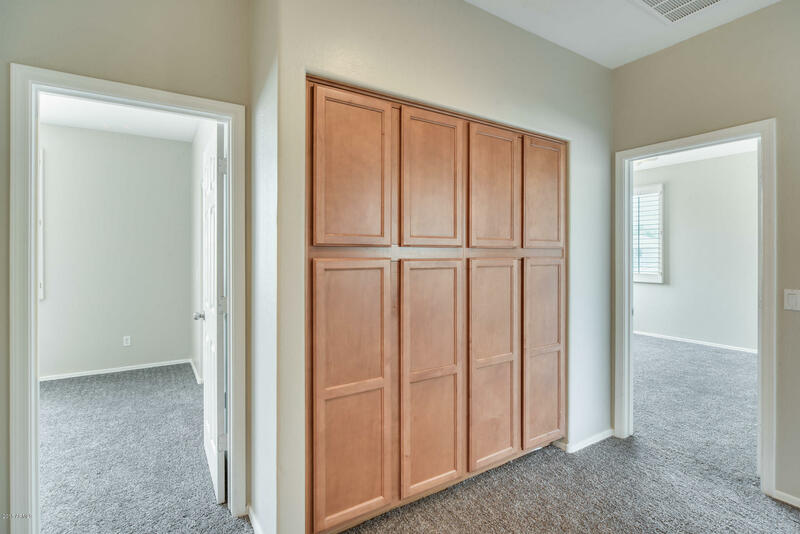 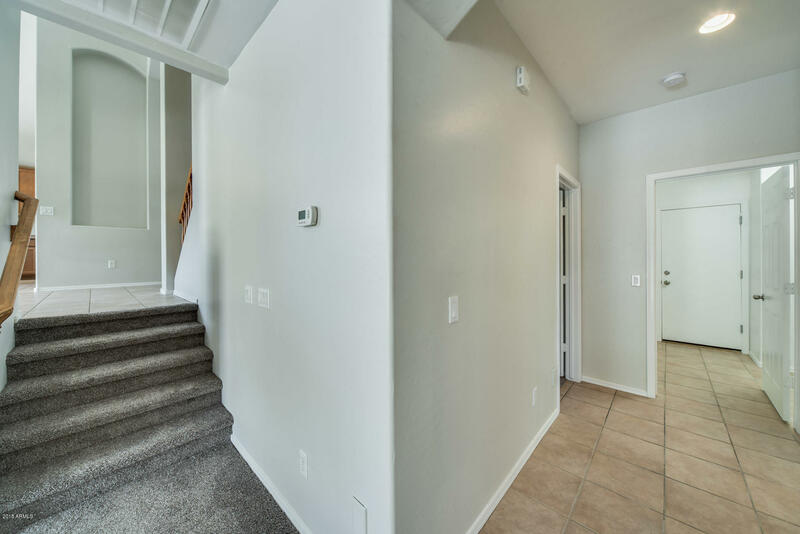 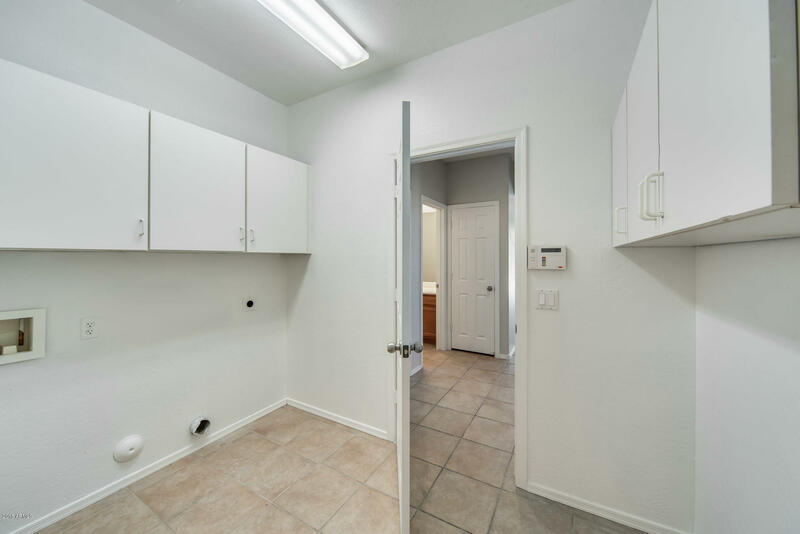 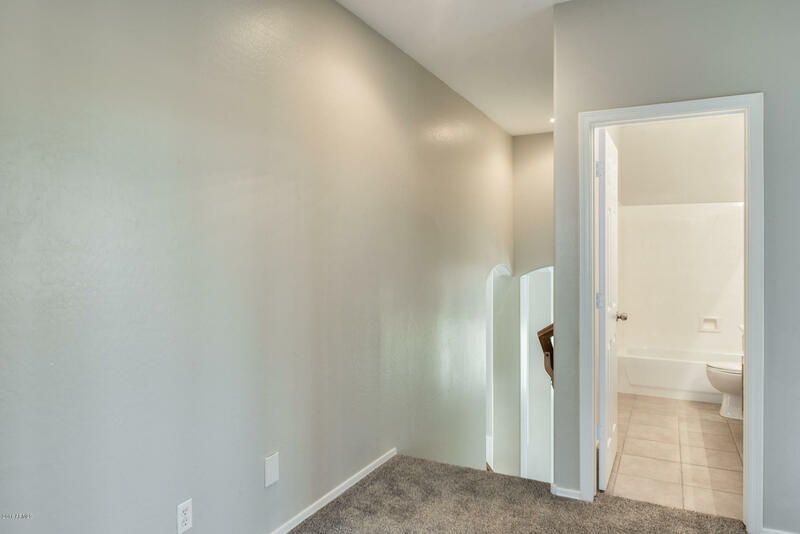 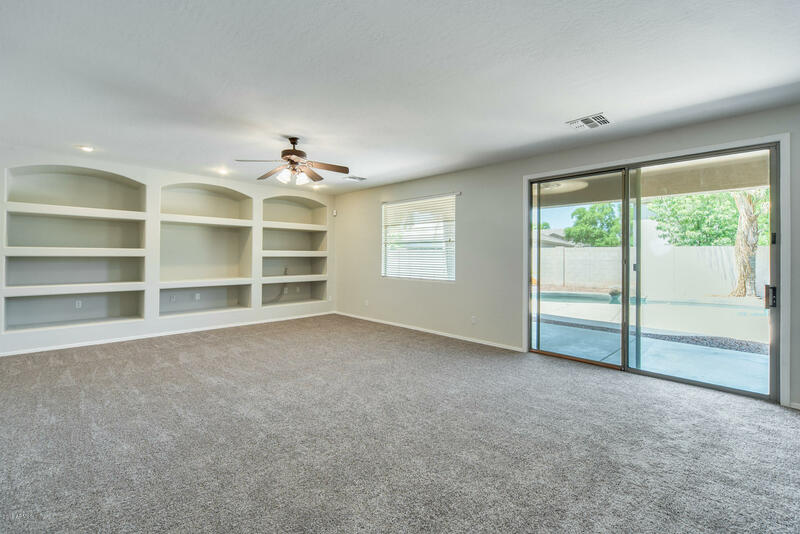 Each room offers walk in closets, the kitchen and living room have vaulted ceilings. 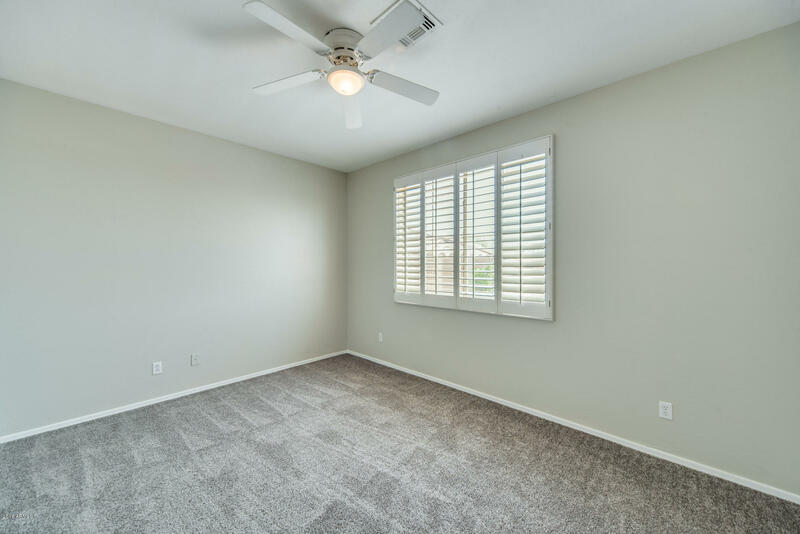 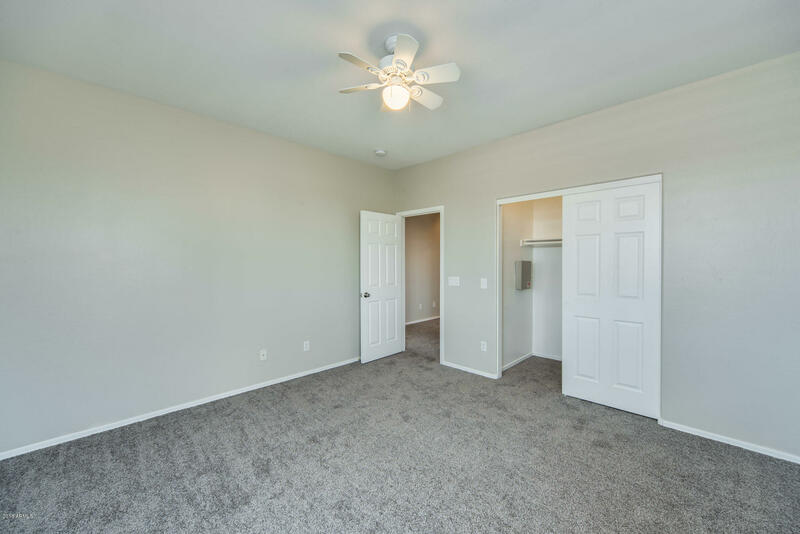 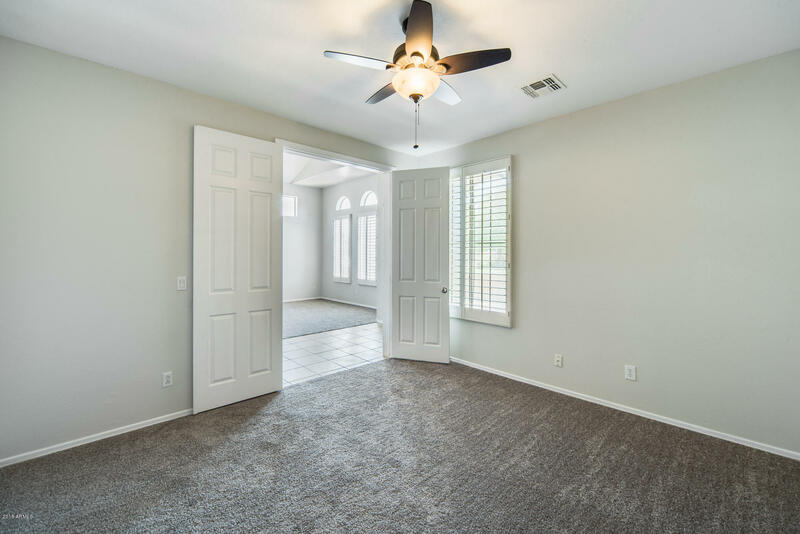 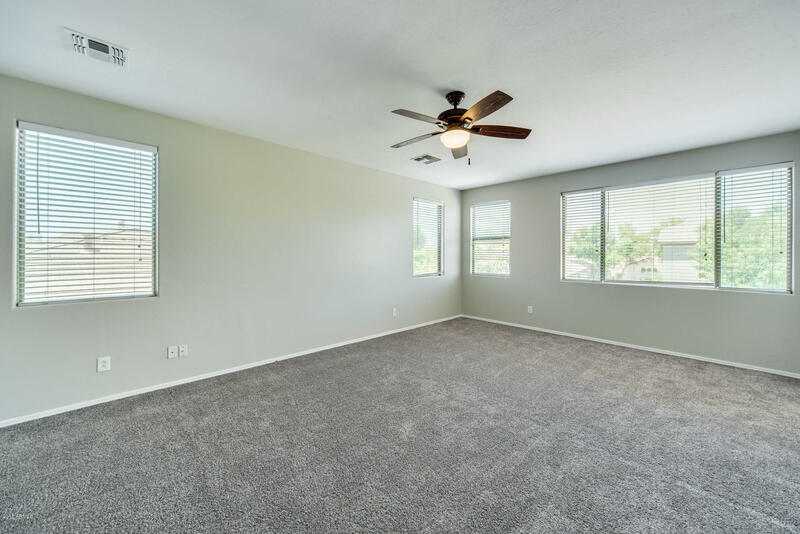 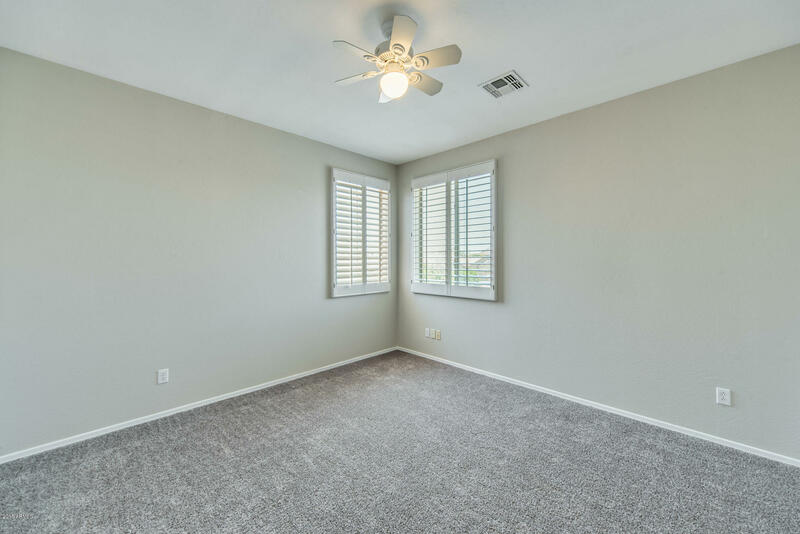 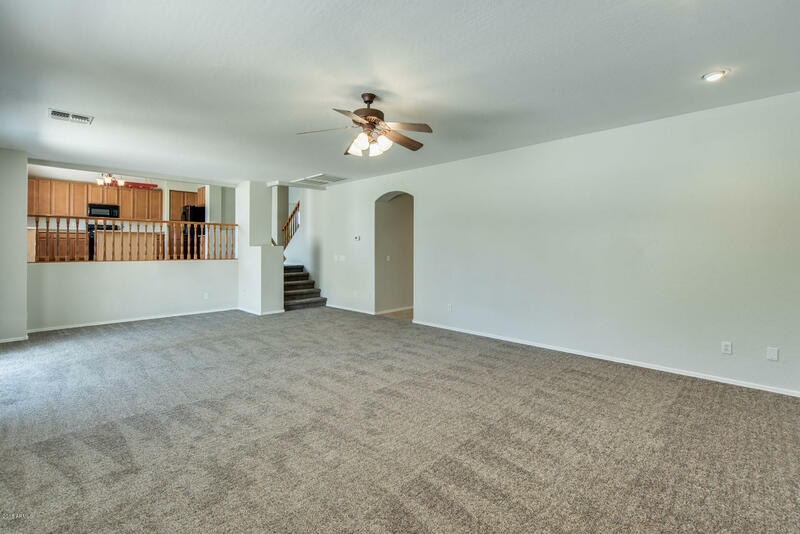 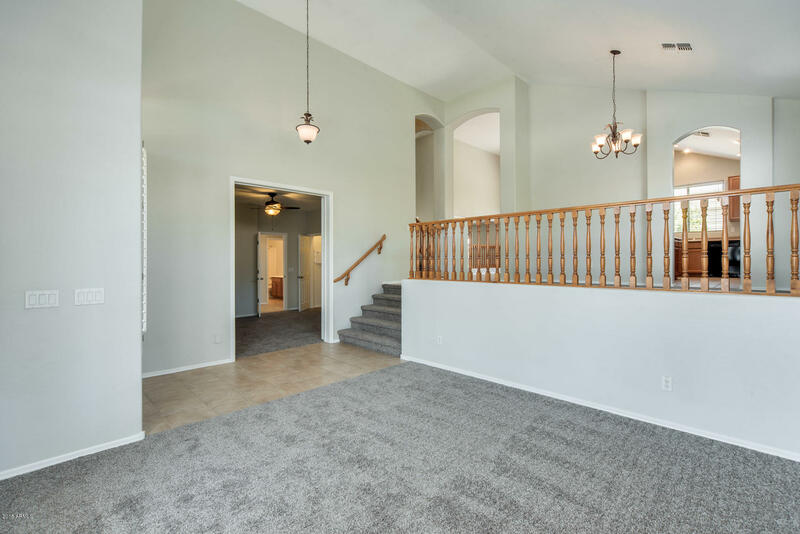 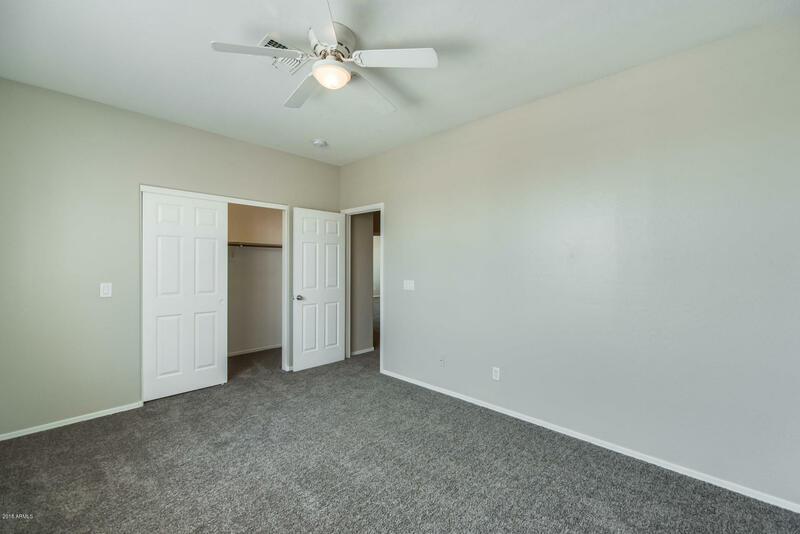 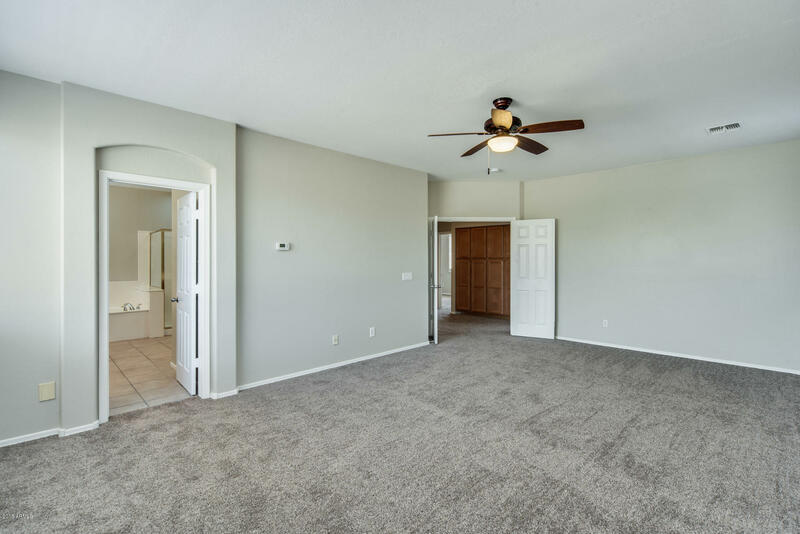 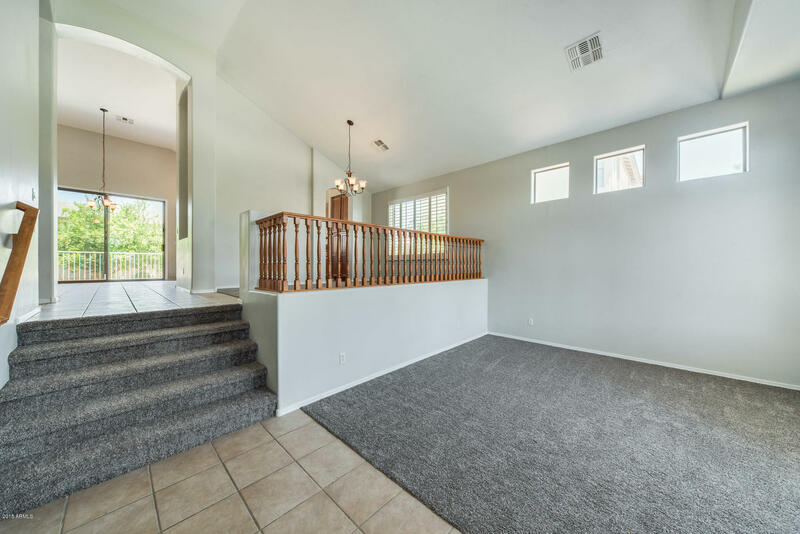 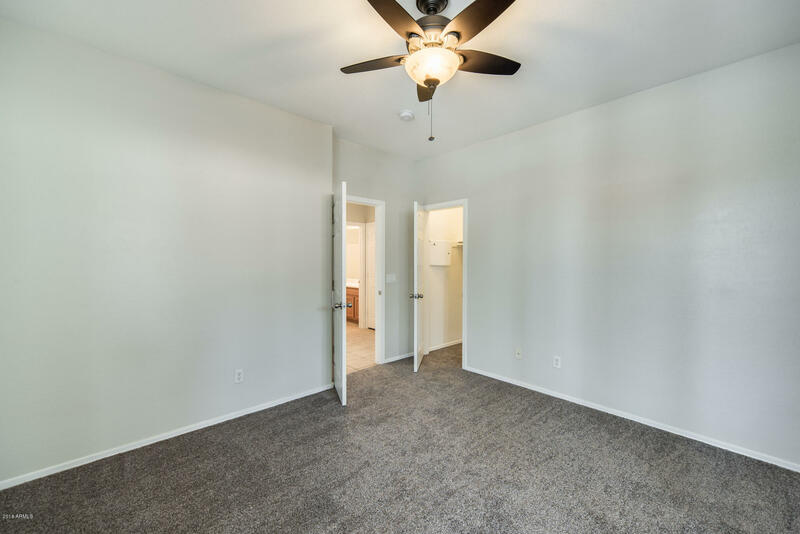 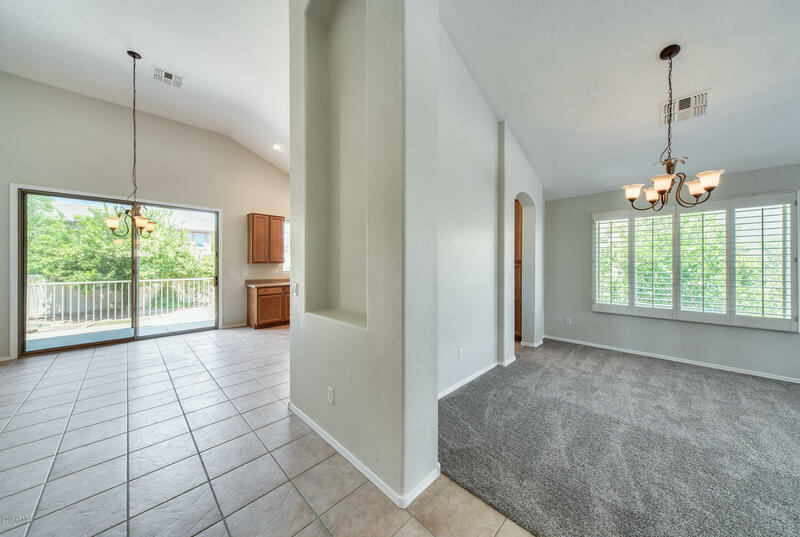 New carpet throughout and enjoy an additional family room. 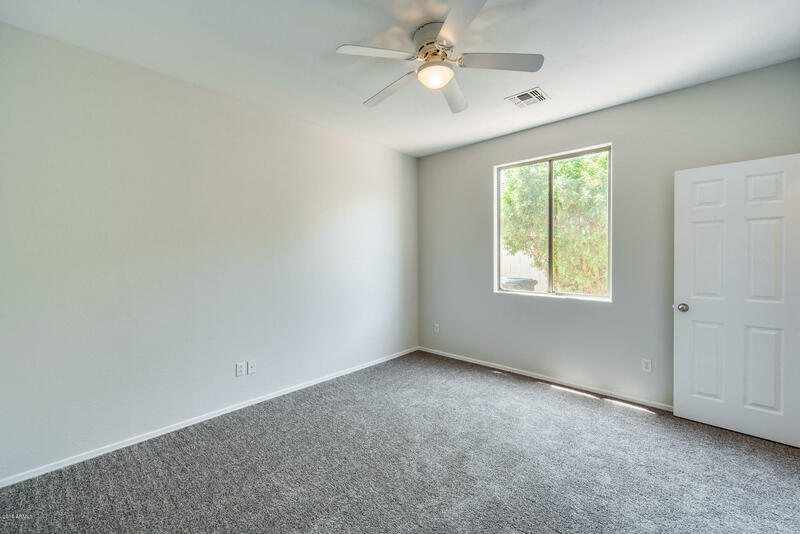 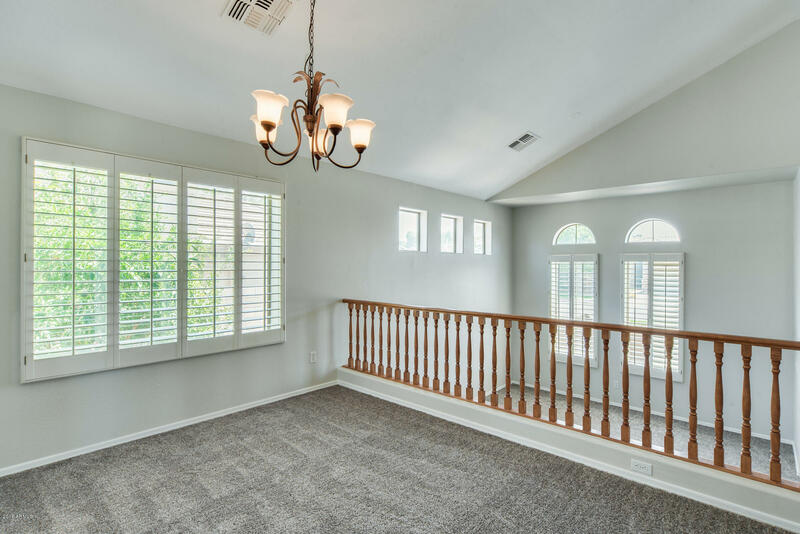 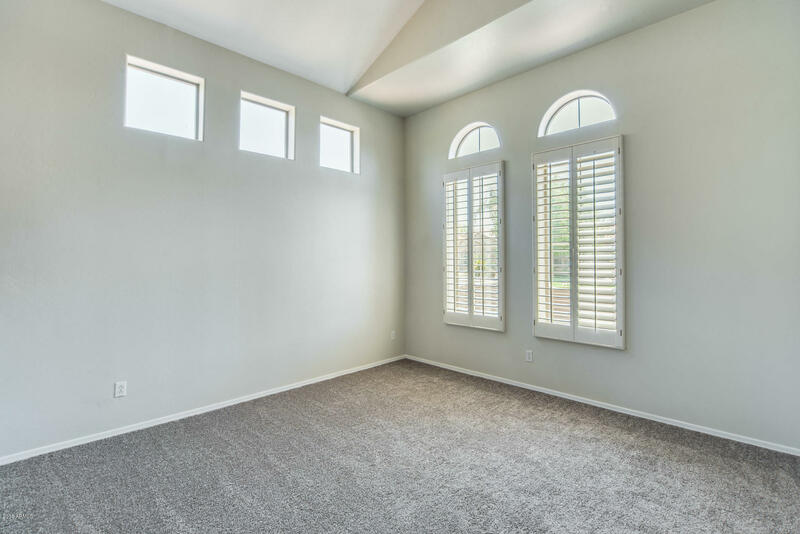 Oversized windows providing Arizona's beautiful natural sunlight. 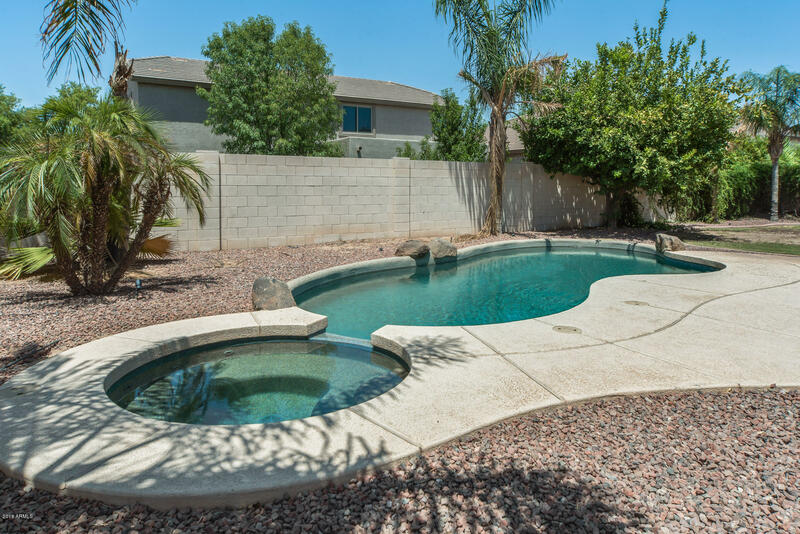 Escape to the extravagant oasis in the backyard which includes a pool, spa along with two separate patios. 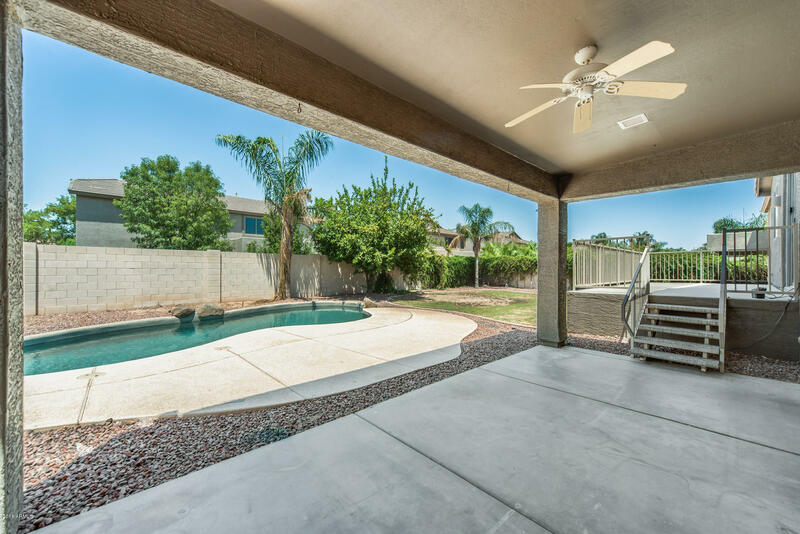 Designed for outdoor entertaining on the covered patio or make your way to the grass for fun and games! 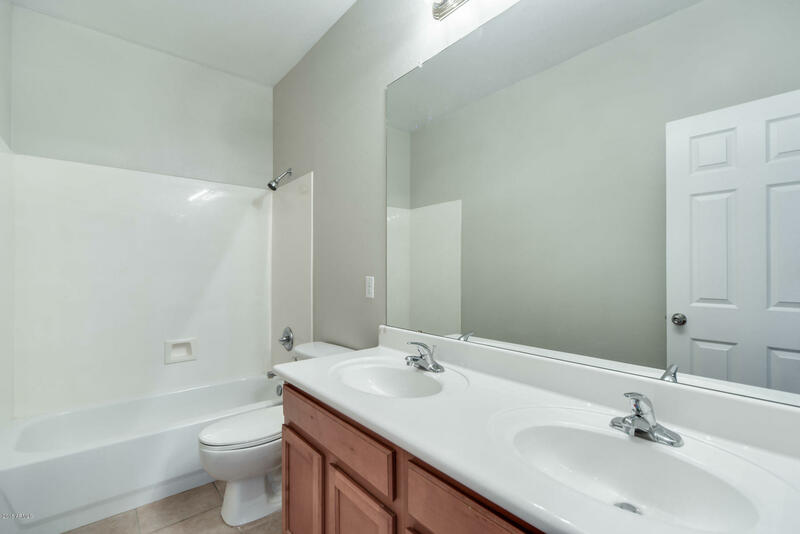 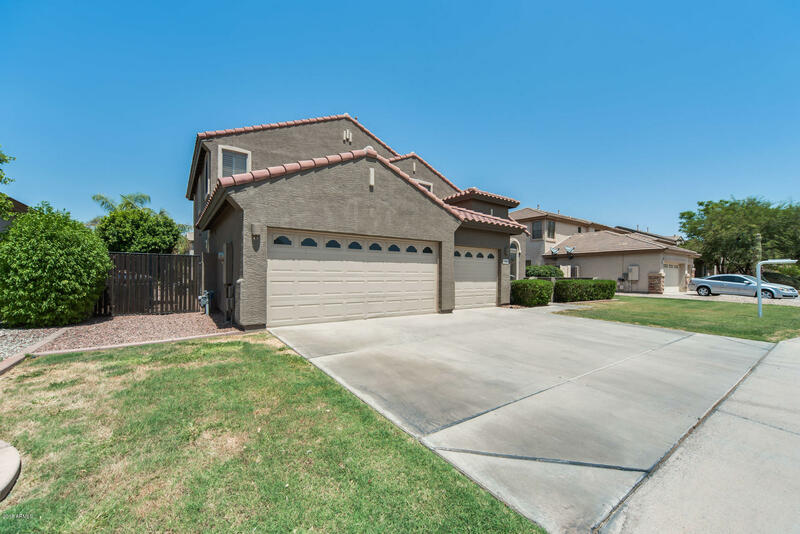 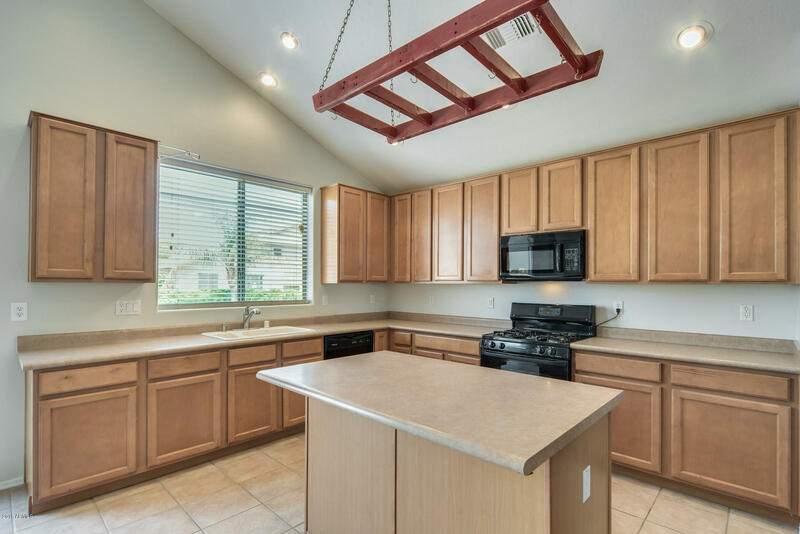 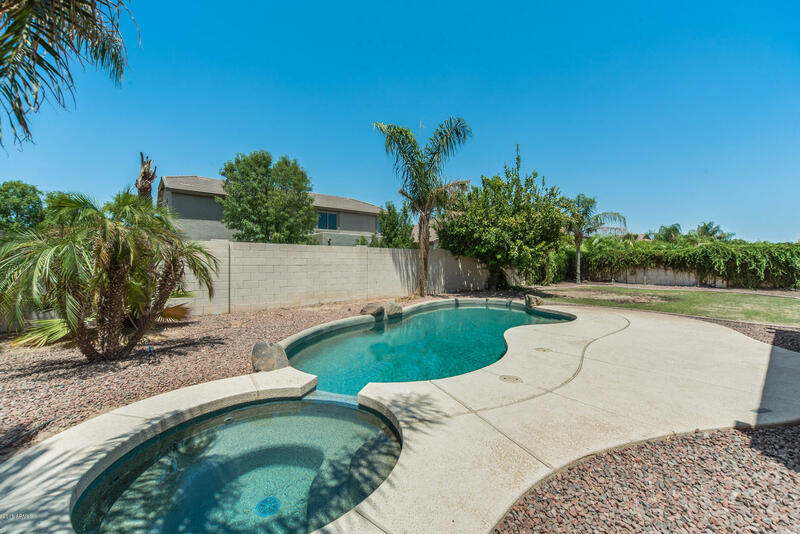 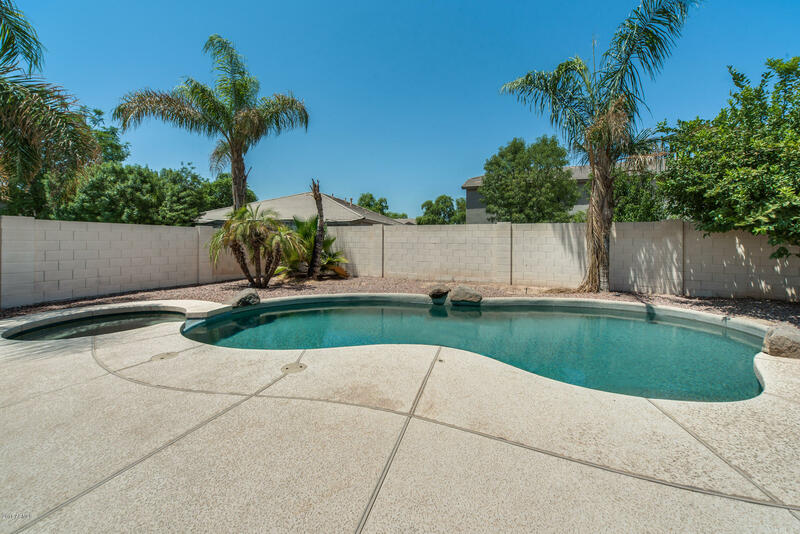 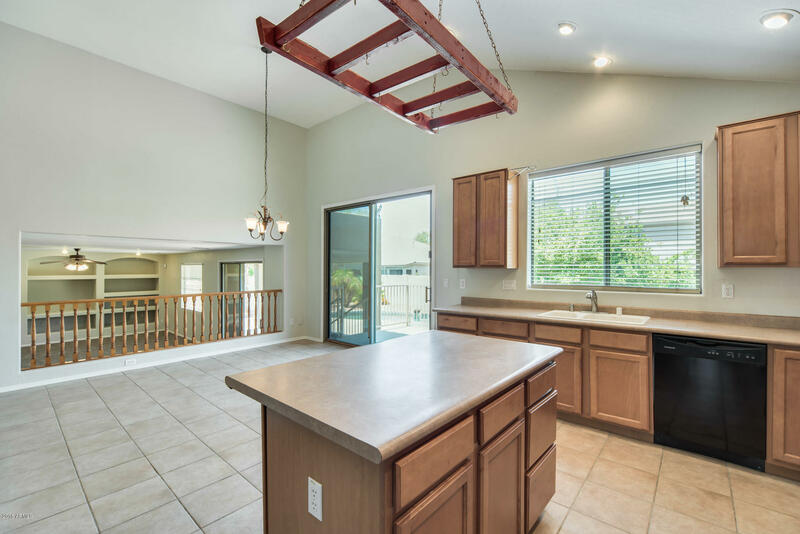 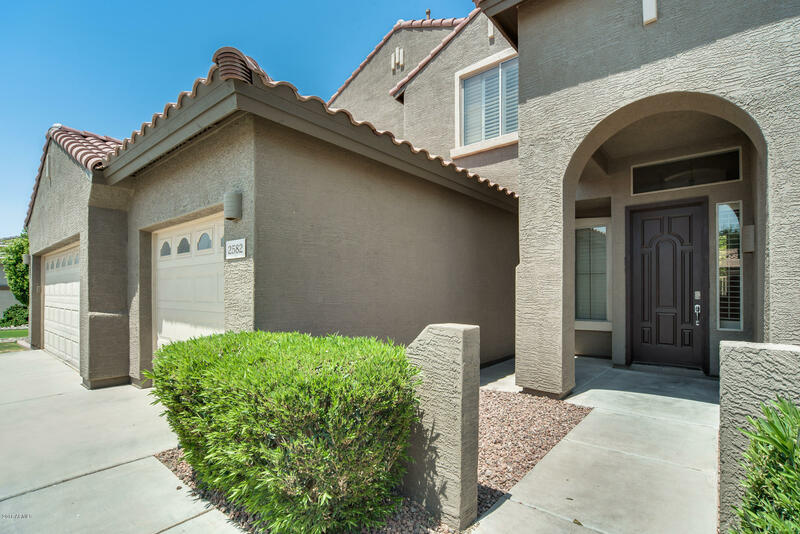 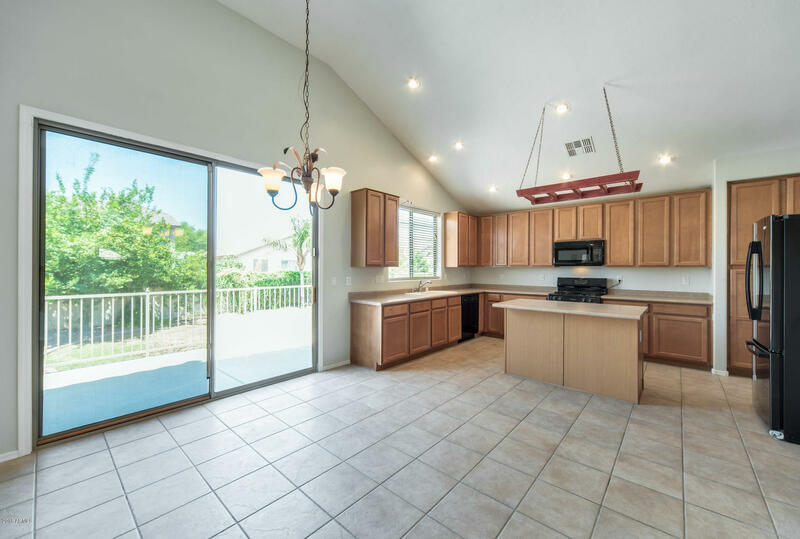 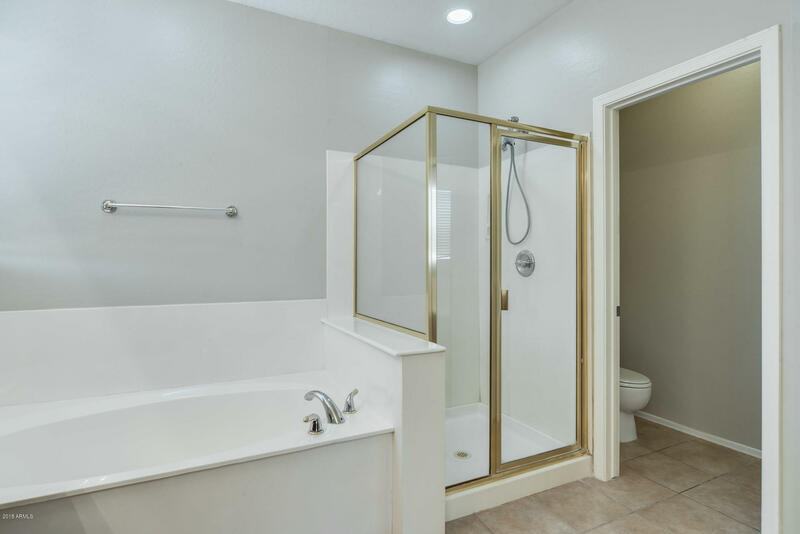 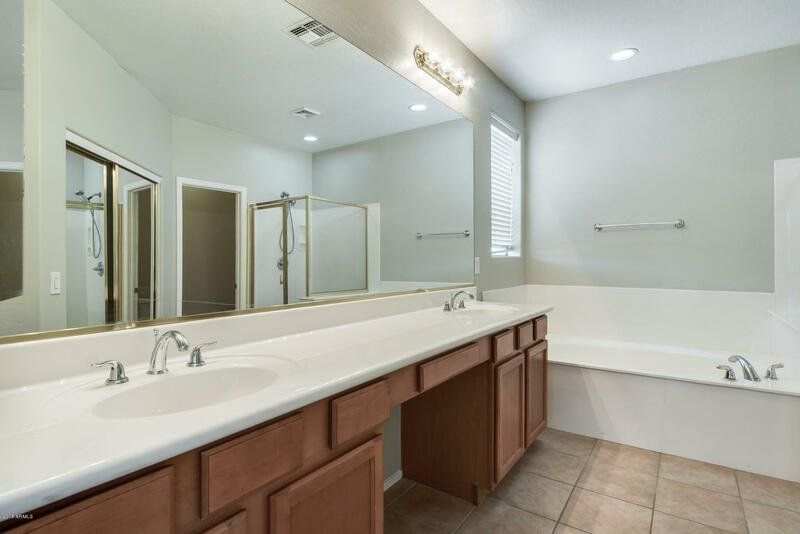 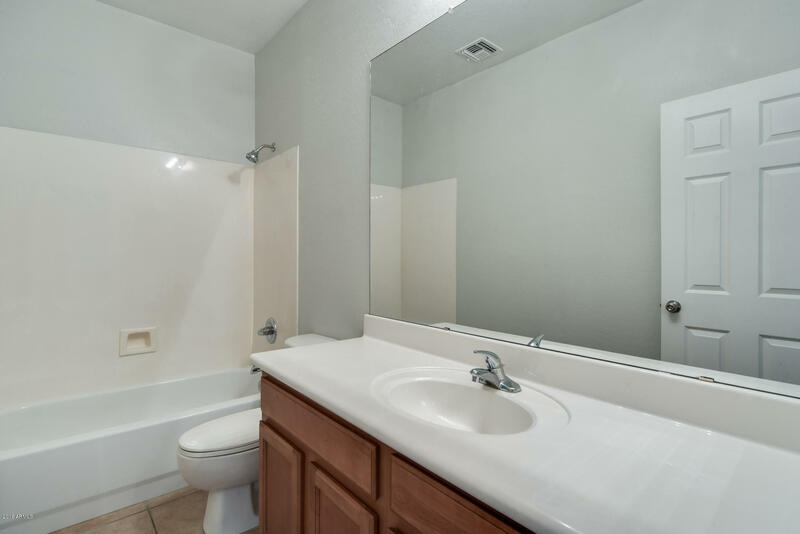 Plus, enjoy biking and walking paths, golf courses, hiking on San Tan Mountain, just minutes from your front door!